This instant #1 New York Times bestseller and “modern techno-thriller” (New York Journal of Books) follows Mitch Rapp in a race to prevent Russia’s gravely ill leader from starting a full-scale war with NATO. Success means averting a war that could consume all of Europe. 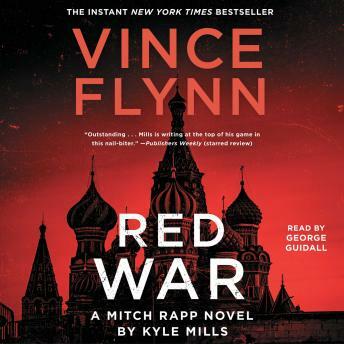 But if his mission is discovered, Rapp will plunge Russia and America into a conflict that neither will survive in “a timely, explosive novel that shows yet again why Mitch Rapp is the best hero the thriller genre has to offer” (The Real Book Spy).